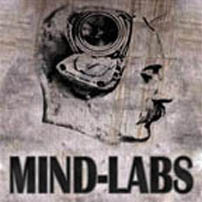 “Mind Labs” is an open slot for cutting edge creative work. 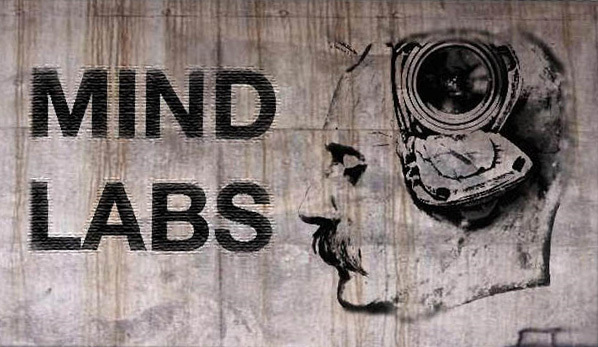 It is a space that deals with stories, issues, philosophy, documentaries and concepts. Although varied in content, each feature is underpinned by strong production values and audio pieces that create pictures and emotions for the listener. Maybe you want to record a piece about your local community, or perhaps you want to bring an important political point to prominence. You might be a writer wanting to read out you latest story, an artist interested in creating a sonic soundscape, or perhaps you just want to get your friends together and demonstrate how funny you can all be. We want to broadcast it all! We prefer that work is submitted to us as a finished audio piece (ready for broadcast), but under special circumstances we can help produce the material with you if it’s needed. We also encourage people to use the technology that’s around them. Many mobile phones have excellent audio recording facilities and there is a wealth of free, easy to use audio editing packages. If you need some advice on recording, then we’ll do our best to help and point you in the right direction. So what are you waiting for? 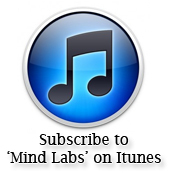 Start broadcasting on ‘Mind Labs’ today! !